The Judge Kavanaugh confirmation hearings are putting tribal politics firmly on display. Giancarlo Sopo is one Democrat however, who is refusing to play party politics with the highest court in the land. 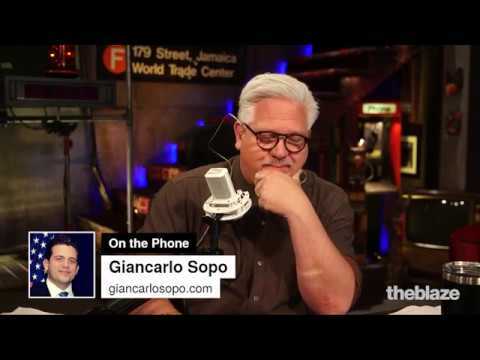 Watch this clip for his interview with Glenn on radio Monday.